These products are designed to be very kind to the natural nail. You can expect long-lasting, durable nail extensions that do not break, lift or chip. ProHesion's cross link technology provides strength and durability for the client. 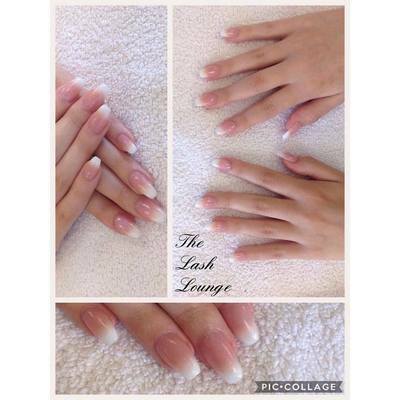 This helps reduce filing time without compromising the service. 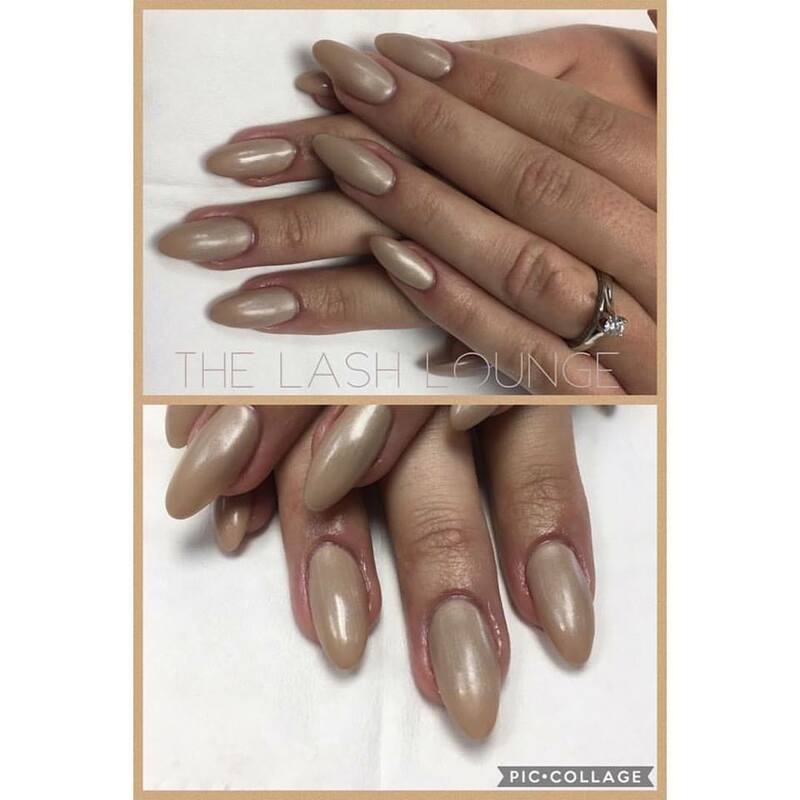 Formulated with polymer and optical brighteners, ProHesion’s tone is enhanced, and a monomer developed with optimized hybrid molecules results in a strong bond to the natural nail without the use of harsh acid primers. 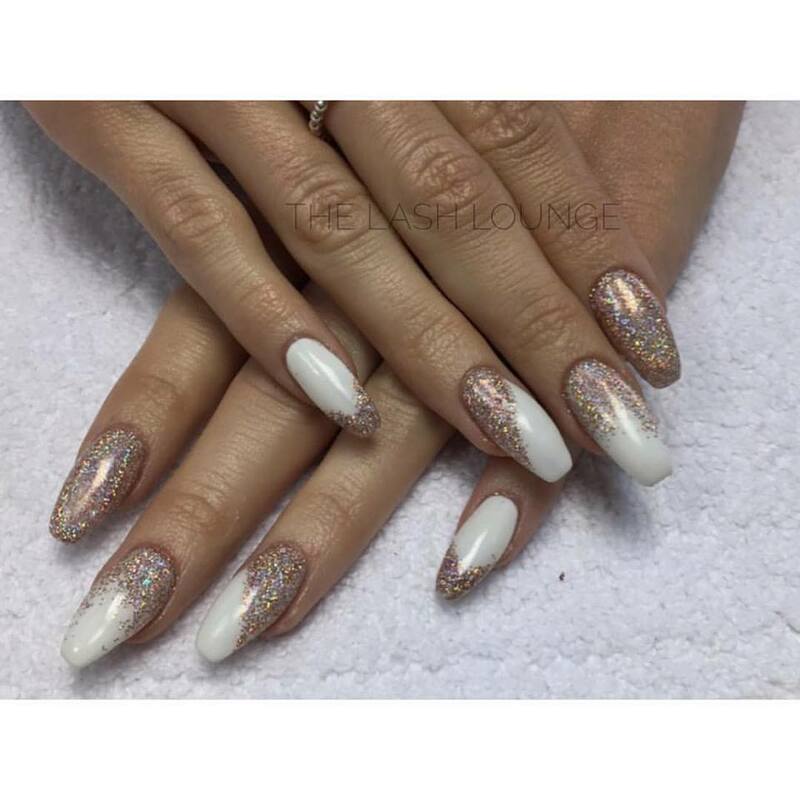 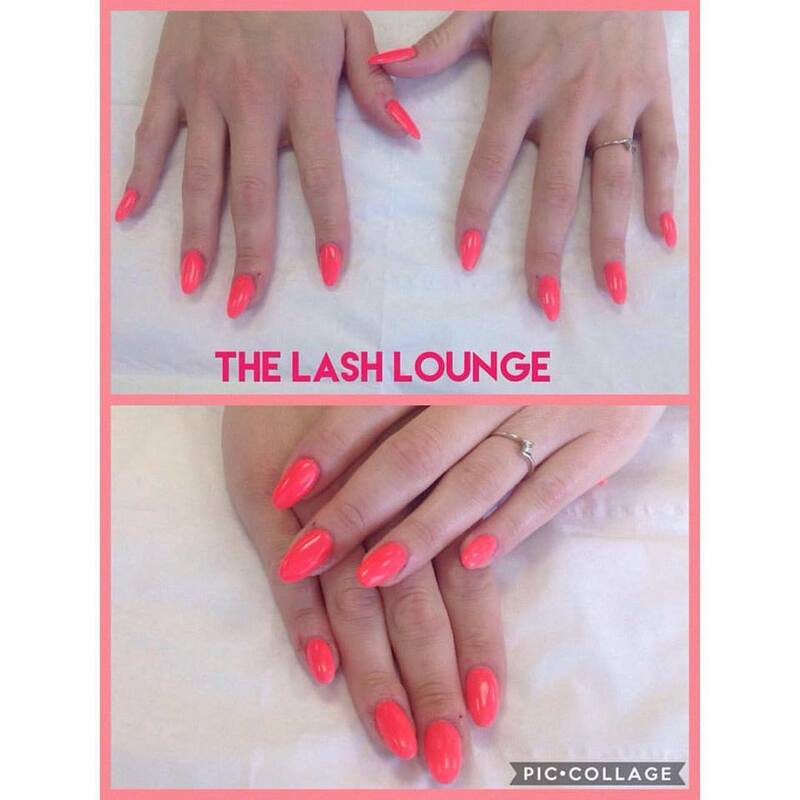 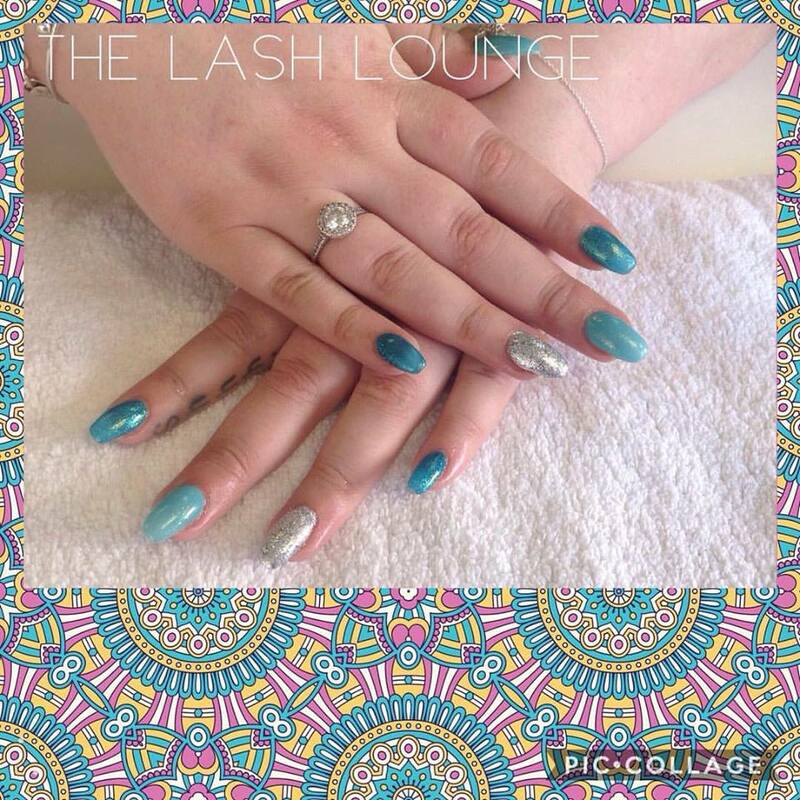 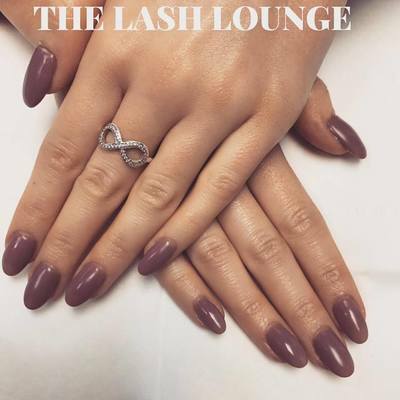 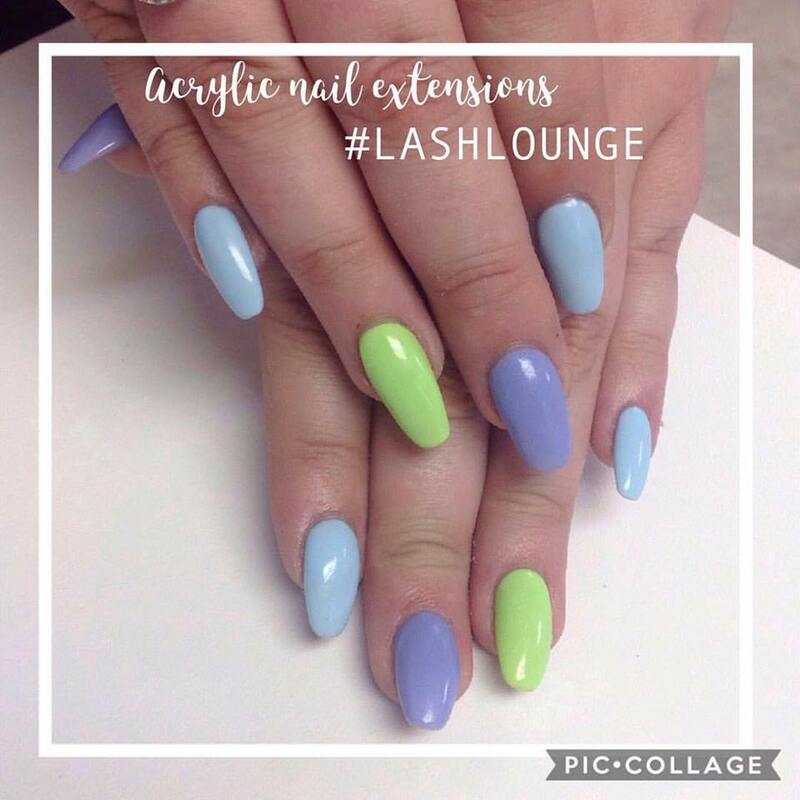 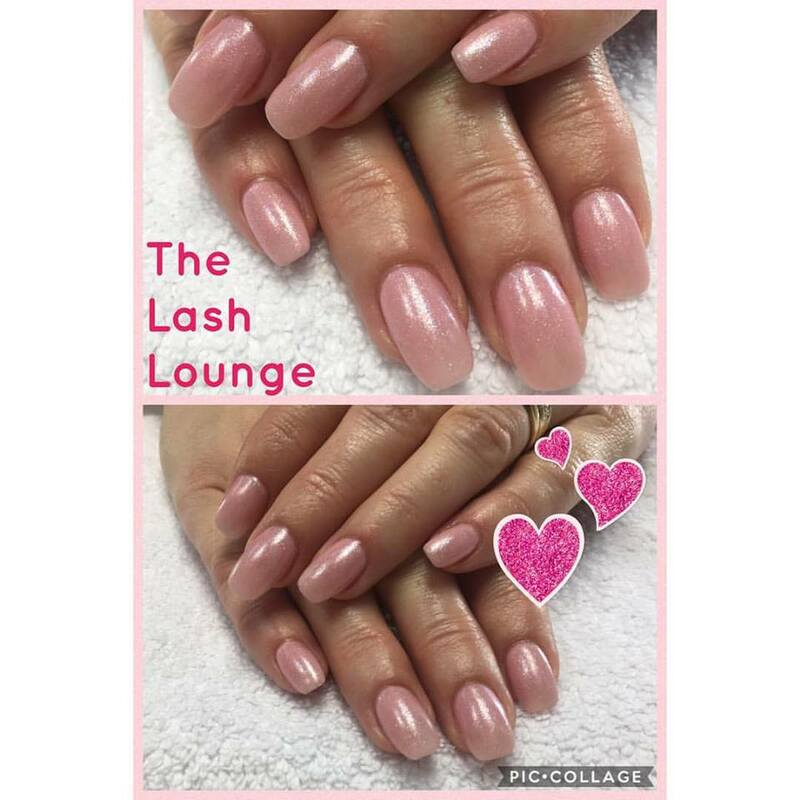 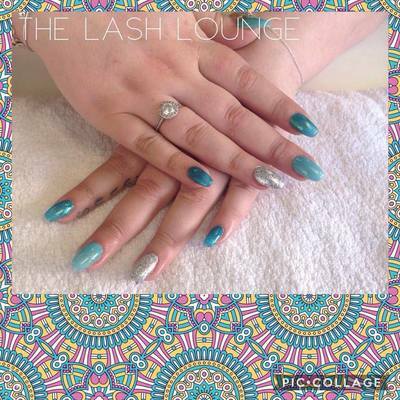 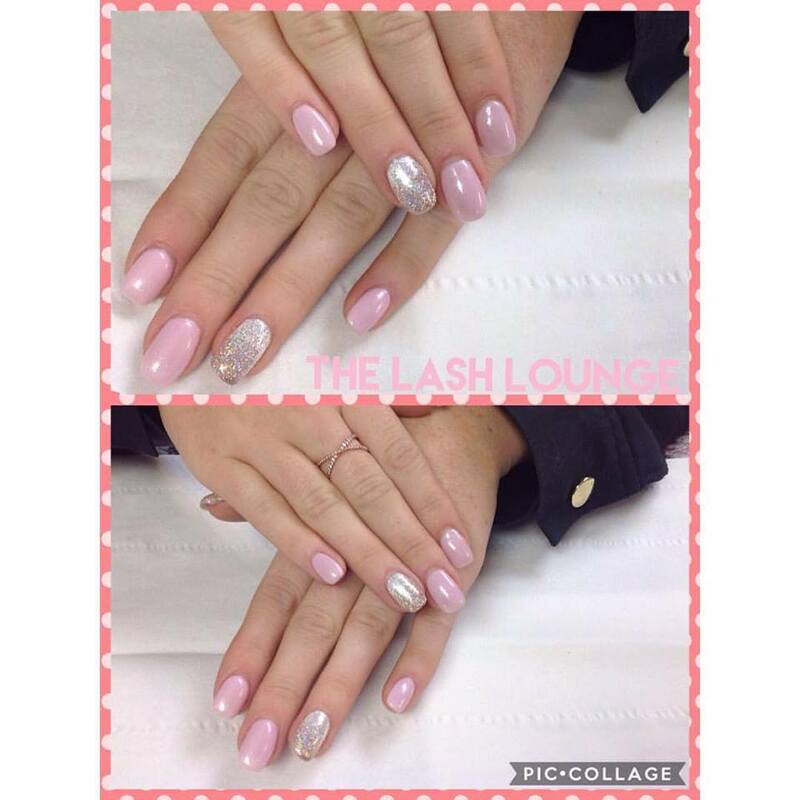 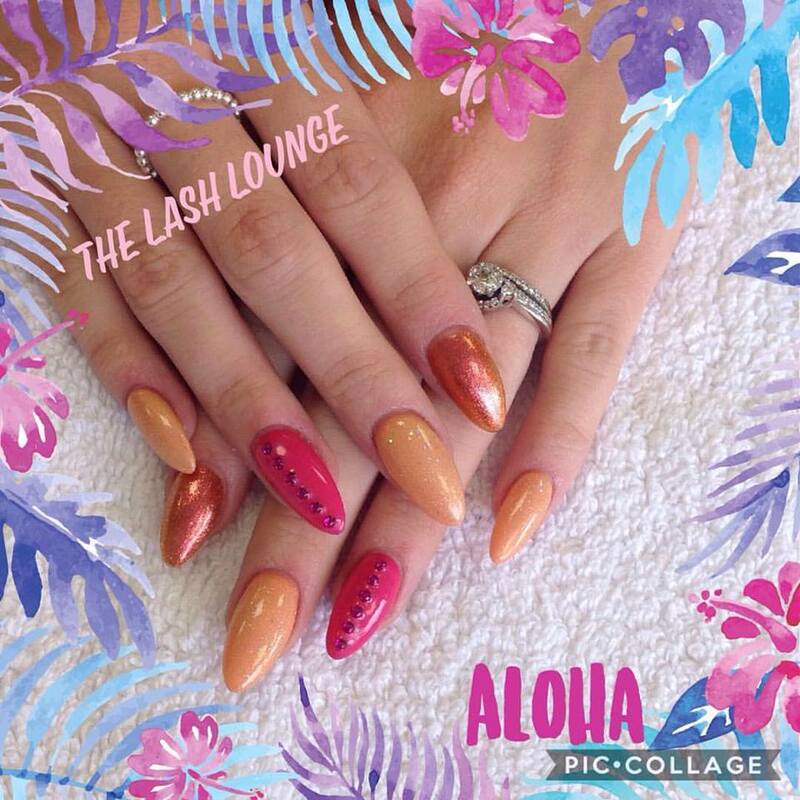 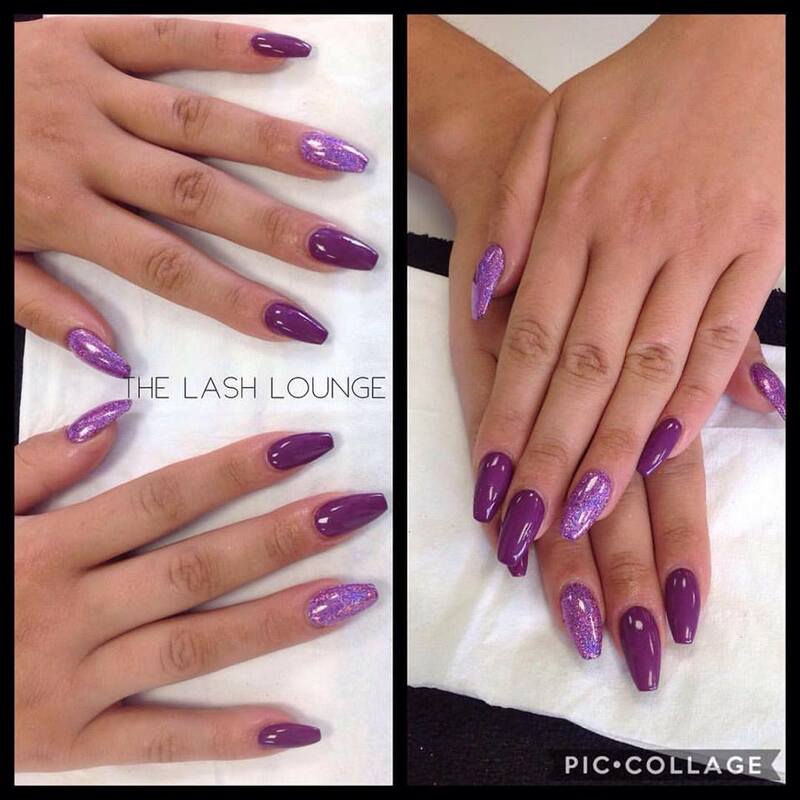 Our nail technicians are highly skilled and continue to complete training throughout their career to ensure we are using the latest techniques that provide you with safe nail enhancements, we never put the health of your natural nails at risk of damage! 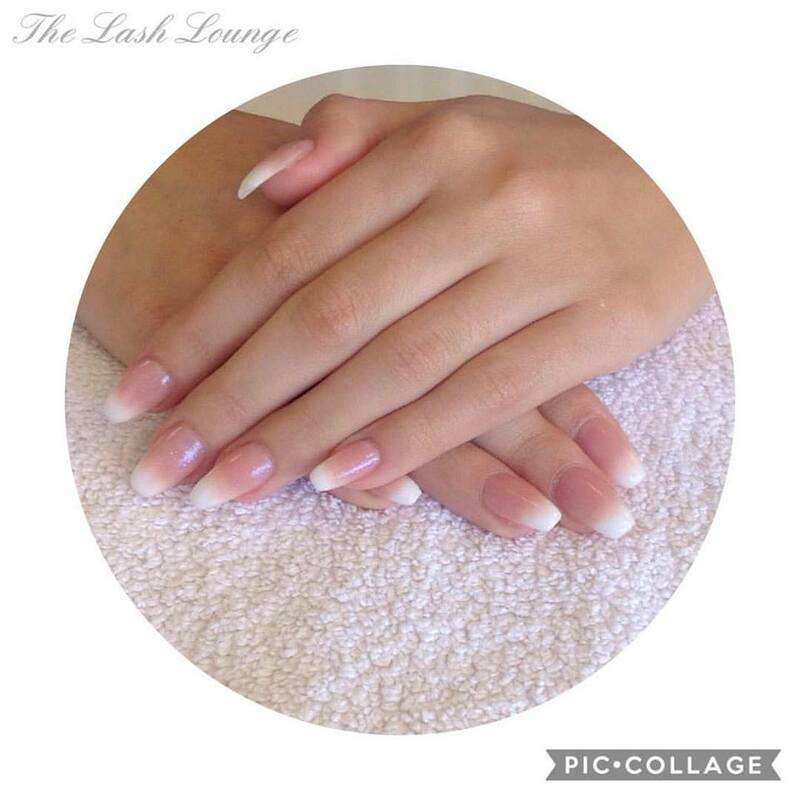 Prefer something for the natural nails? We've got that covered too!